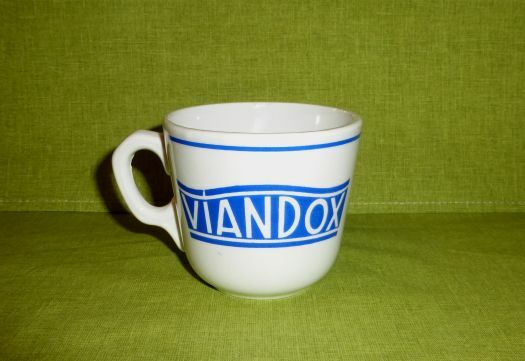 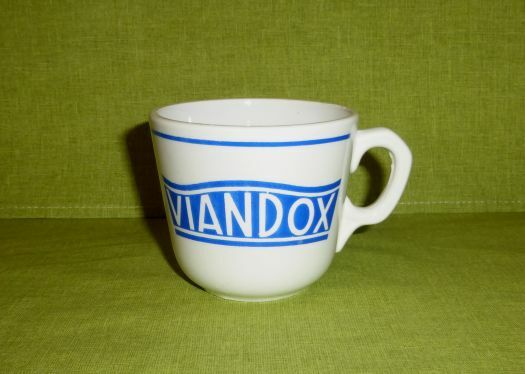 Nice cup Viandox, white with blue pattern. 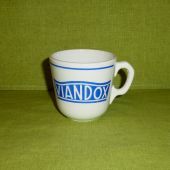 New condition, only a raising point inside, it is a small manufacture default, not worrying. 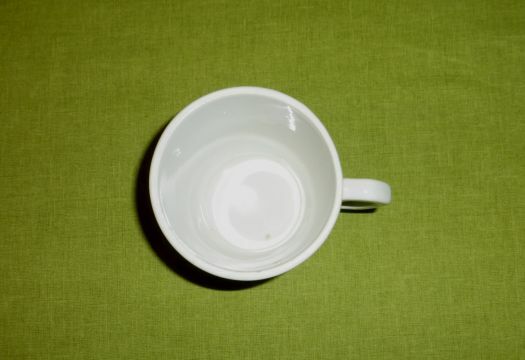 Small authentic item for decoration !